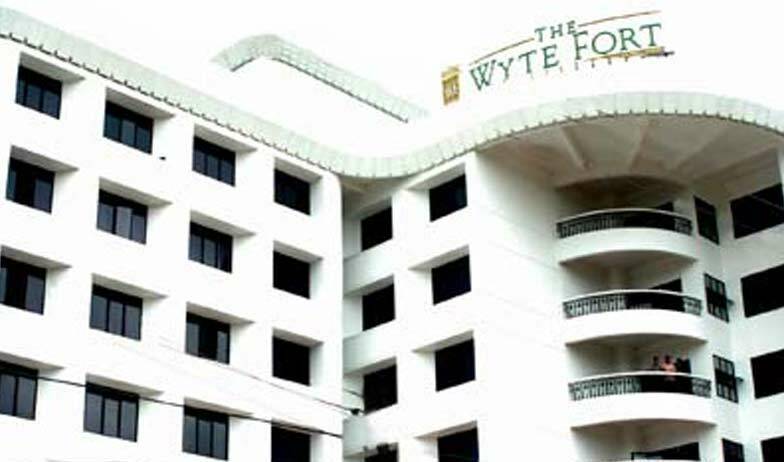 Located in the splendid beauty of the lush green area of Kochi; The Hotel Wyte Fort is a finest example of luxury combined with comfort. It is a 4 star hotel and a fine class architectural piece. 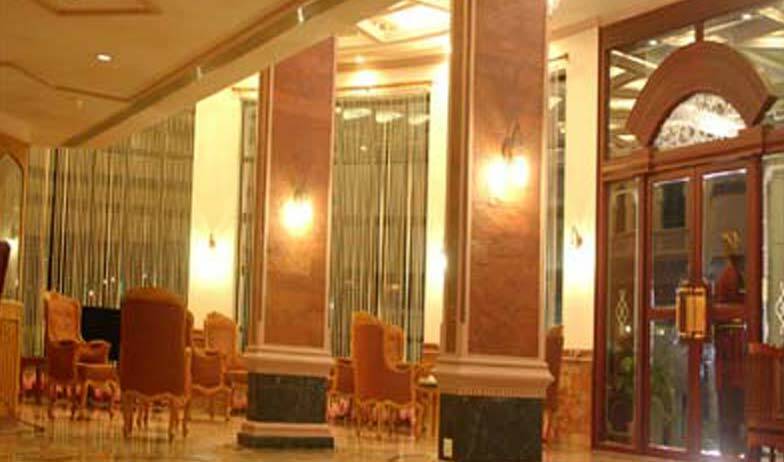 The hotel gives an experience of immense pleasure and comfort to the visitors, making it a memorable and a unique experience. It is located nearby the Airport on NH 47; by-pass near the Maradu Junction. 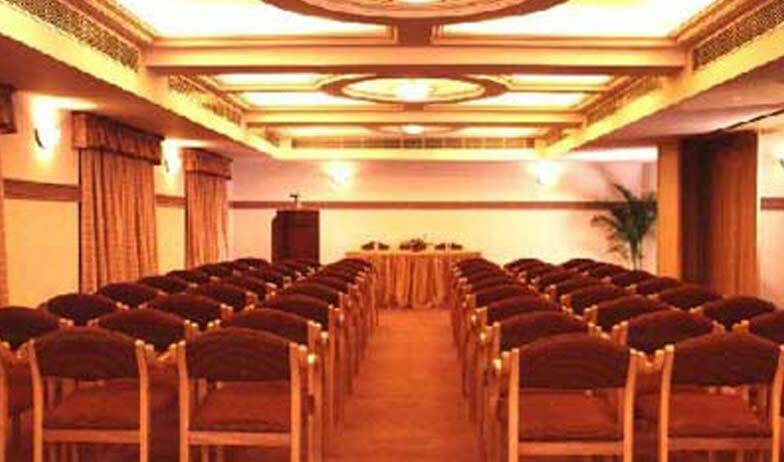 Hotel Wyte Fort offers the spacious comfort to the corporate and extraordinary banquet and visitor facilities. The staff at the Hotel Wyte Fort regard highly of their guests and work dedicatedly to serve the best. Rooms at the hotel are well structured and are a shoulder to lean for those who come far away from their homes and crave for the homelike experience. 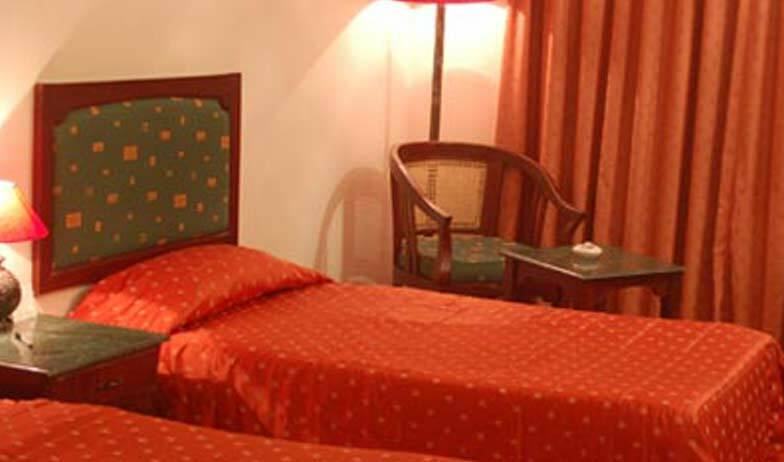 The Hotel Wyte Fort offers the pleasant living in a deluxe style. With an availability of 13 Deluxe Suite Rooms, the hotel offers a variety of services to their visitors. 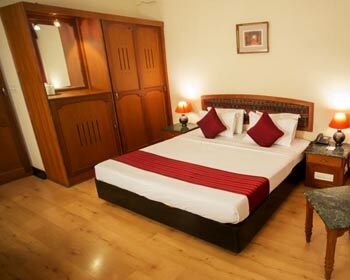 Apart from fully air conditioned, the rooms have safe locker and laundry facilities. A distinct featured service of beauty parlor also adds to the extraordinary fragment of the rooms.24 hour room service is available and direct call on service is applicable. Suite rooms define the urban and the international style of living. 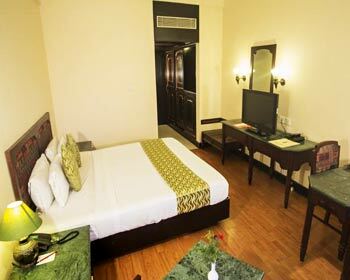 The suites are an attraction for the esteemed guests of The Hotel Wyte Fort. There is an availability of 7 suites in the hotel, each an epitome of elegance and luxurious living. Apart from the finest furniture and furnishings, these suites offer exemplary services to the esteemed guests. They offer a mini bar, uninterrupted W-Fi connectivity, premium toiletries in the bathroom that comes with 24 hour hot and cold water supply etc. 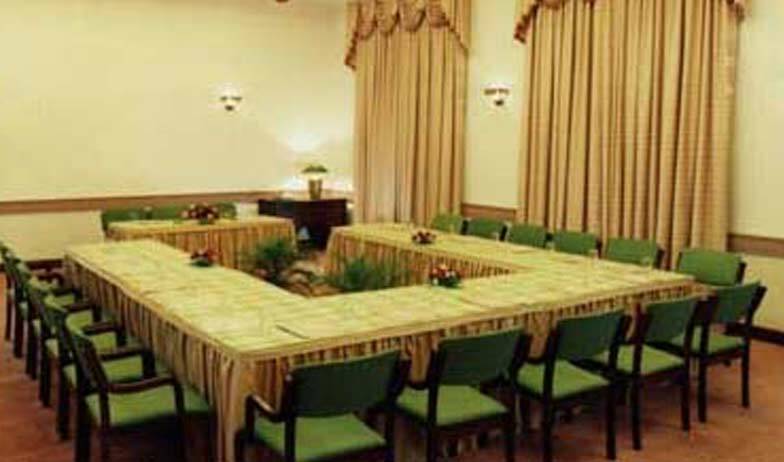 The hotel consists of 65 standard rooms fully air conditioned and well furnished with modern amenities. Spacious beds and bathroom toiletries are provided to the visitors. 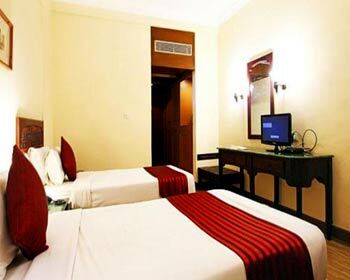 The room comes with a television, Wi- Fi connectivity, refrigerator, 24 hour room service etc. for the guests. There are 8 executive rooms available for the exclusive usage of elegance combined with modern features of ayurvedic massage and fitness centre to take a complete care of the visitor on the health level as well. 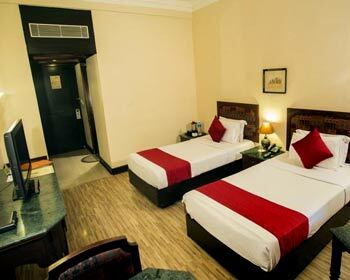 These rooms are well equipped with a television, direct dial STD and ISD services, round the clock Wi-Fi connectivity, branded toiletries in the bathroom and much more for your comfort stay. 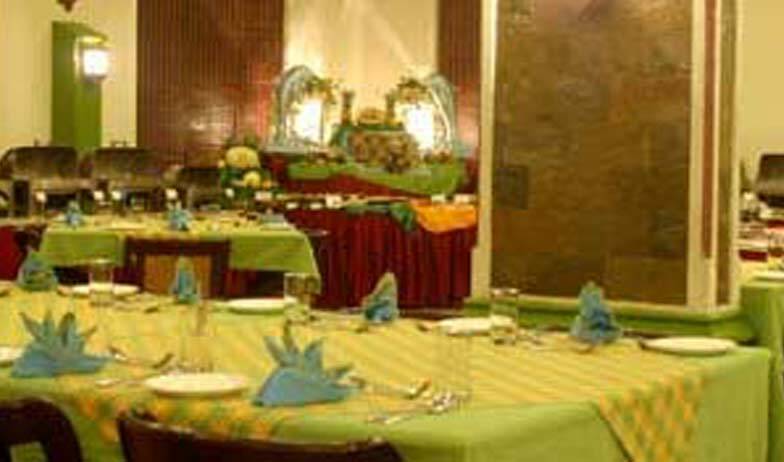 It is a multi-Cuisine restaurant offering variety of delicacies with special features and unique tastes. Savor delicacies of Indian and other popular world fares. It is another restaurant that which provides Chinese, Thai and other international cuisines marking tasty delicacy feature which is taken care more precisely and carefully. 24 hours coffee availability is done to make the homelike experience livelier for the visitors.